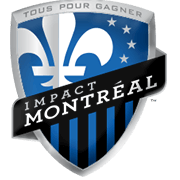 The New York Red Bulls will be travelling to Montreal for this game, to take on the Montreal Impact at Stade Saputo. In their last game, Montreal were defeated by their close rival Toronto 3:1. 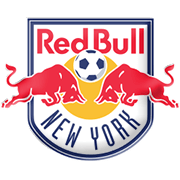 The Red Bulls, on the other hand, managed to narrowly beat DC United, confirming their 2nd place position in the Eastern Conference table. Montreal do have a solid record at home. Out of the last nine games at home, they were defeated only once and managed seven wins as well. The Red Bulls are undefeated in their last five games. Daniel Royer is their best scorer this season with 10 goals scored, with Alejandro Romero running things in midfield and scoring the winner against DC United in their last match. 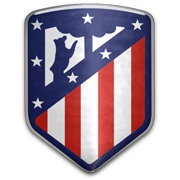 Montreal have a good scorer in the experienced Ignacio Piatti with 12 goals so far but are not likely to be able to stop New York from winning this one.